Hooks House Farm offers both self-catering holiday accommodation and camping for tents, tourers and motorhomes. Suitable for families, couples, cyclists and walkers. 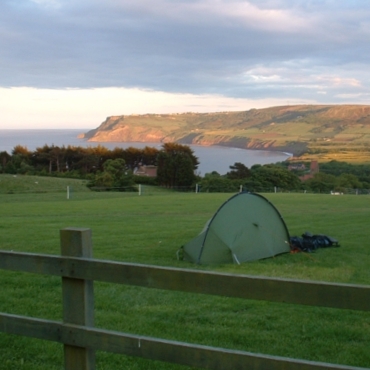 The campsite offers a relaxed and pleasant atmosphere for campers wanting to stay in this beautiful area. For pricing and booking information please Click Here. Hooks House Cottage provides comfortable, self-catering holiday accommodation for up to 6 people. For more information Click Here. 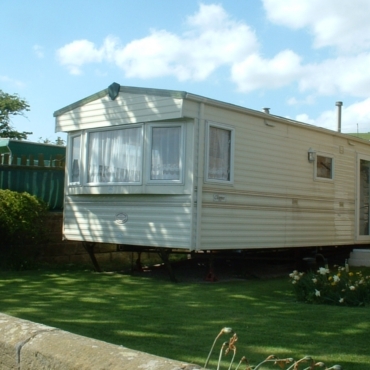 We also have a static caravan available to hire which sleeps up to 4 people. Click Here for more information. 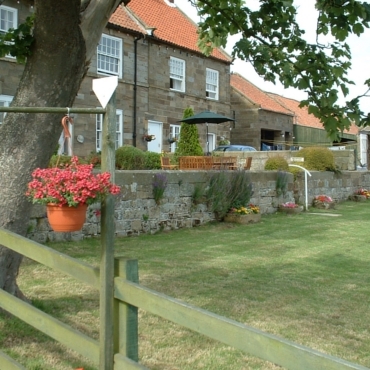 Hooks House Farm is easily accessible by public transport with the main Whitby to Scarborough bus service stopping just outside the farm. Robin Hood's Bay is situated between Whitby and Scarborough on the picturesque North Yorkshire coast. Only a short distance from the North Yorkshire Moors and many local attractions, it's the perfect place from which to explore this beautiful part of the country. 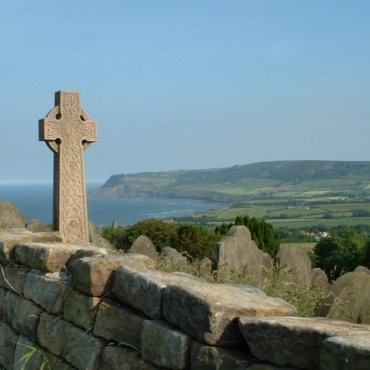 Robin Hood's Bay has become a tourism hot spot in recent years, as the mixture of local history and culture, coastal and moorland countryside and everything else this area has to offer is perfect for everyone to enjoy. It is also the eastern point of Wainwright's 'Coast to Coast' walk from St. Bees Head and part of the Cleveland Way. 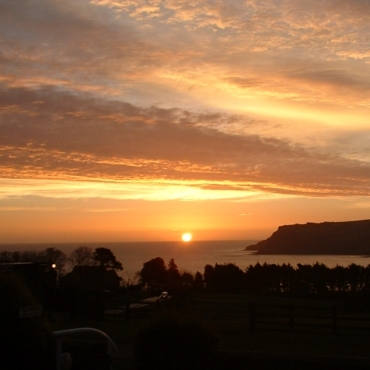 Hooks House Farm is within walking distance of the village, overlooking the bay and beyond to Ravenscar. A footpath through the field will take you into the village, approximately 10 minutes walk. If you want to venture out of the village, the local bus service runs past the entrance to Hooks House Farm. Whitby, spiritual home of the Endeavour replica, inspiration for the novel 'Dracula' and subject of the famous pictures of photographer Frank Meadow Sutcliffe is only a short drive away (approximately 15 minutes) to the north, whilst Scarborough is approximately 30 minutes drive south. The Esk Valley (which includes many pretty villages such as Goathland, where 'Heartbeat' was filmed) is also only a short drive away and offers wonderful scenery, the North Yorkshire Moors Steam Railway, and many footpaths and trails suitable for walkers of all capabilities. There are many other local beaches and coastal villages worth visiting if you're here during the warmer months, such as Whitby and Sandsend beaches, Staithes and Rusnwick Bay. A slightly longer journey away you'll find attractions such as Dalby Forest, offering miles of mountain bike trails as well as an excellent visitor centre and family friendly walking and other activities.